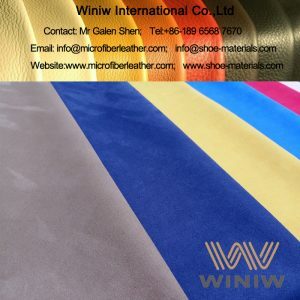 Best Leather Substitute material for shoes upper – WINIW Microfiber Synthetic Leather! 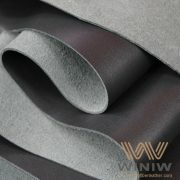 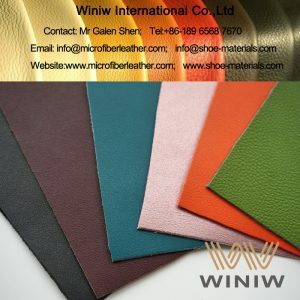 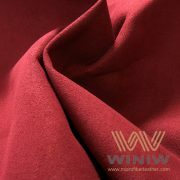 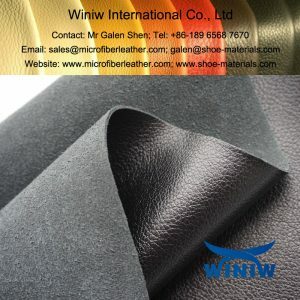 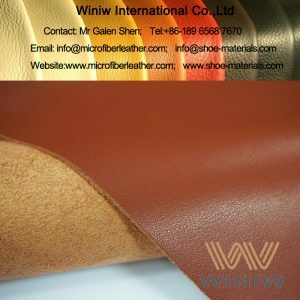 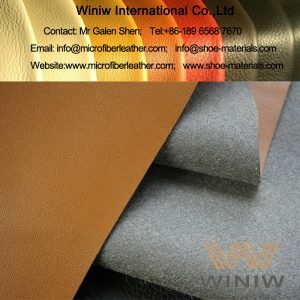 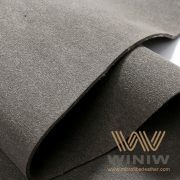 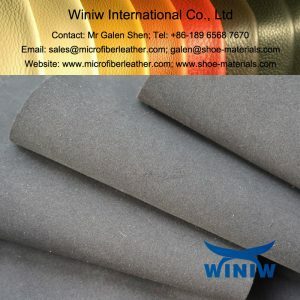 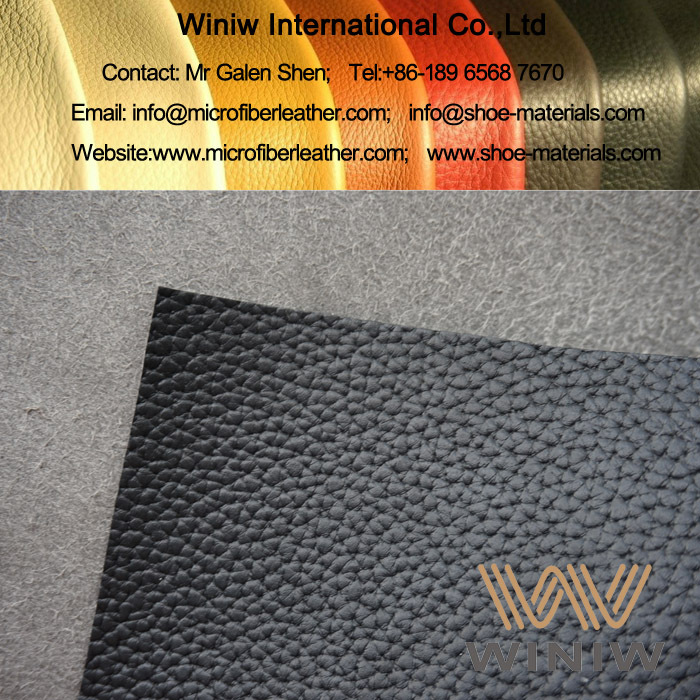 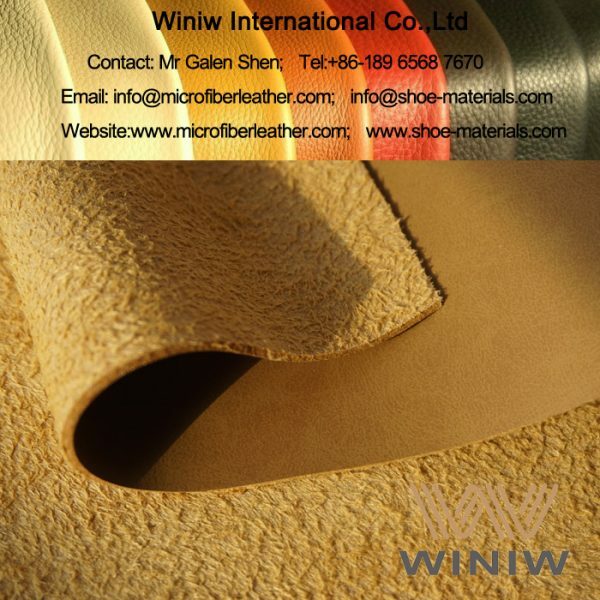 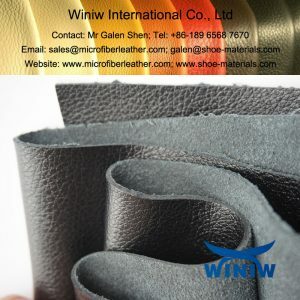 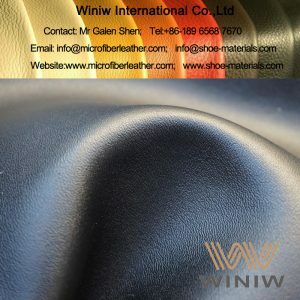 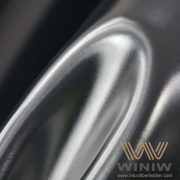 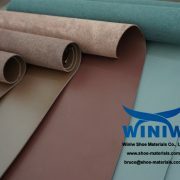 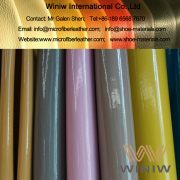 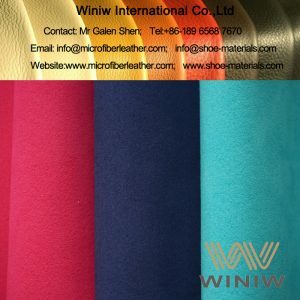 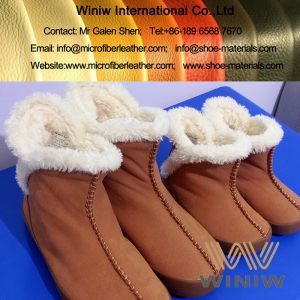 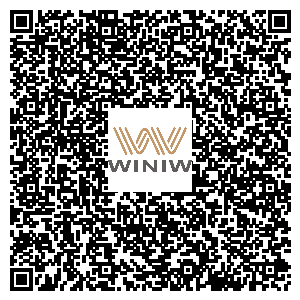 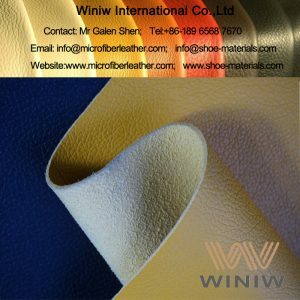 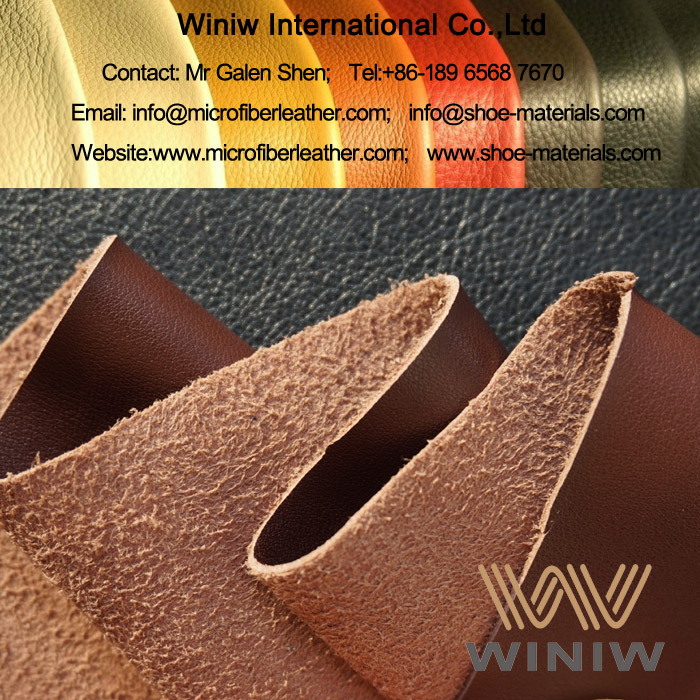 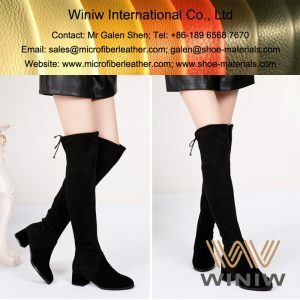 WINIW microfiber synthetic leather is the best leather substitute material and leather alternativematerial for shoes upper! 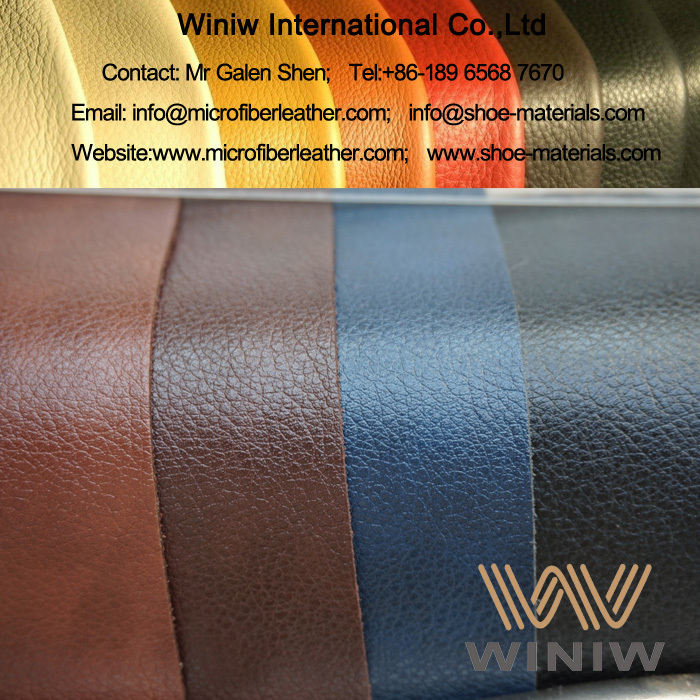 Same looks as leather, nice hand feel, excellent durability, even better physical & chemical properties than leather, is the best quality faux leather synthetic leather, best vegan leather and the optimal leather substitute, can replace leather perfectly for shoes upper! 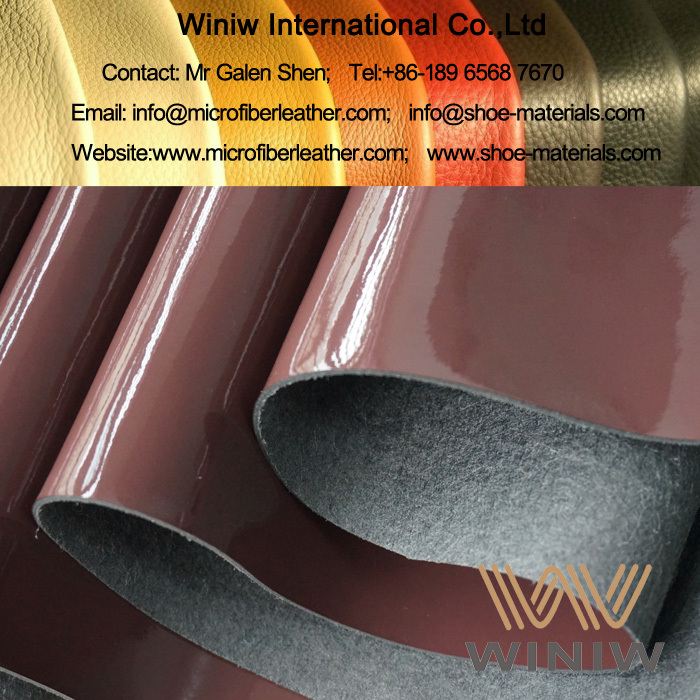 Composition: Polyamide(PA, Nylon) and PU (Polyurethane).